Does a Daily Glass of Wine Combat Diabetes? impact as the study discovered. Resveratrol does not cross the blood brain barrier well, making the consummation of red wine for the sake of treating diabetes nonsensical. Scientists at the University of Texas Southwestern Medical Center injected high concentrations of resveratrol directly into the brains of a group of mice that were fed a high calorie diet. By injecting the mice brains, they realized the SIRT1 proteins were activated; leading to the reduction of inflammation caused by the high calorie diets eaten by the mice. Is it the resveratrol or the SIRT1 proteins that positively effect blood sugar and insulin? More study may be needed. This study, however, opens up new avenues to explore the brain as a possible target to treating the disease. Historically, the liver has been the focus of diabetes treatments. It is thought, that with further study, the brain could be the key to solving diabetes, cardio vascular disease and perhaps even obesity, three of our most pressing health crises today. This is not the first study to consider resveratrol’s effects on a high calorie, high fat diet. A study conducted at Harvard, showed mice with a diet consisting of 60% fat and treated with resveratrol lived a lot longer than those not given resveratrol. 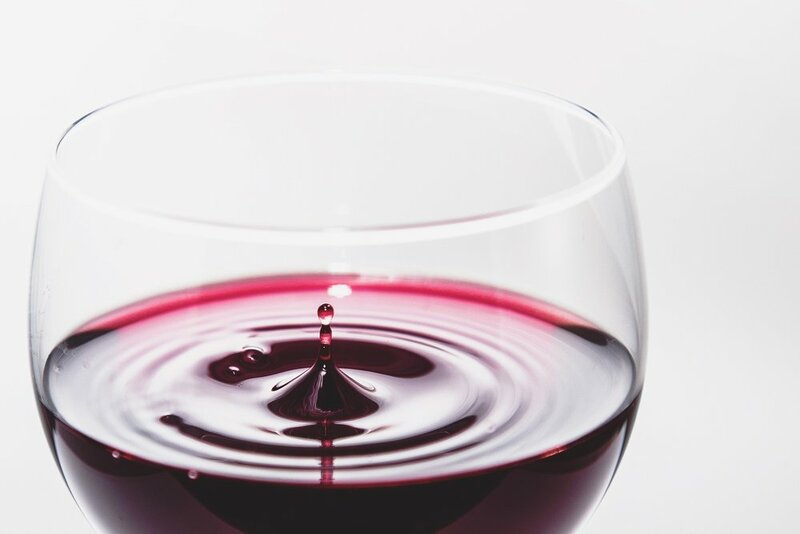 There may be some truth to the idea that resveratrol is some how a modern day fountain of youth. The take away is, the brain plays a major role in our health, and high fat diets are bad for you. Most importantly, if you want a glass of Merlot now, you should enjoy it.